What if I told you the most comfortable bra ever fell into my lap and changed my life…I know it sounds super “drama” but this really did happen to me. The first thing I want to say is that this is so comfortable. It will improve your support while you sleep and helps get rid of the pesky cleavage wrinkles. Bravity sleeping bra supports and separates your breasts as you grab your beauty sleep and you wake up refreshed and ready for the day. Wear something comfy all night and wake up with less wrinkles! I can describe it best as a “Y-shaped bra” that is super soft, snug. 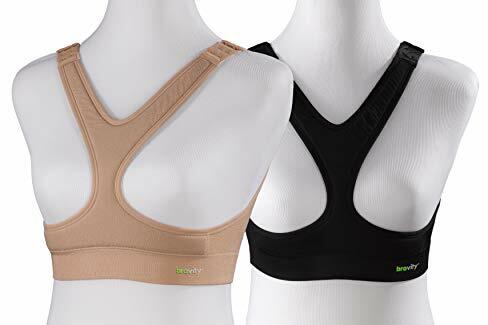 They also sell a workout bra that focuses on support without that terrible uniboob. These are priced perfectly under $40.00; you must check them out!